Dell Company Career Jobs Recruitment 2017-2018 Various Client Technical Support Associate Posts Download Registration at www.dell.com Dell Career Job has Recently Announced 2018, Interested and Eligible Candidates are Apply Now. 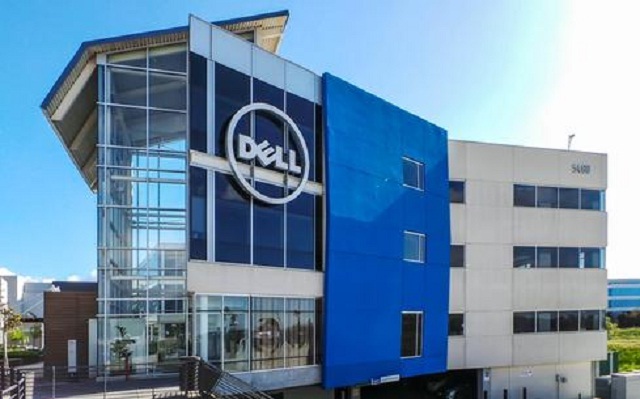 Urgent Walk-in for Dell -Client Technical Support Associate in Hyderabad - Apply Now. Pay Scale: Rs: 3,00,000 - 5,00,000 P.A. Venue Details: "Plot # 42, Hitec City Layout, Madhapur, Hyderabad 500081."